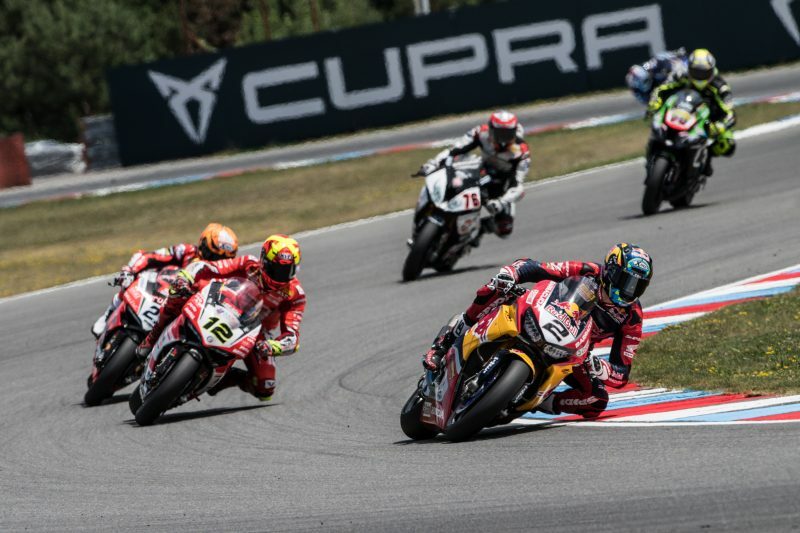 The Red Bull Honda World Superbike Team concluded their Czech WorldSBK adventure with a double point-scoring finish as Leon Camier crossed the finish line in seventh place and a resurgent Jake Gagne took twelfth in hot conditions at Brno. Camier started Race 2 in P6 on the grid but needed a couple of laps to find his feet, settling into P9 in the opening laps. 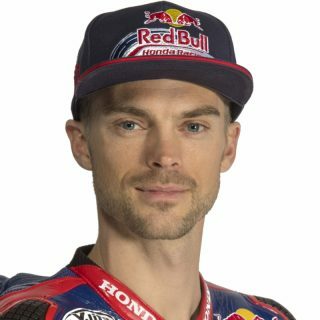 As other riders struggled in the warm conditions, Camier adapted and was able to improve his pace to work his way ahead of his competitors and climbed to seventh place with five laps remaining, the position he held until the chequered flag. 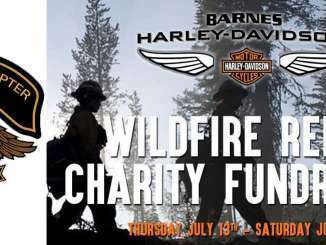 Further back, Gagne got a good start from the seventh row of the grid and quickened his pace as the race went on, setting his quickest lap of the race on lap 9. 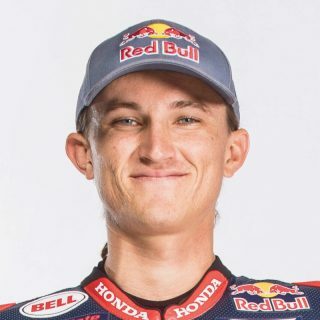 A last lap push nearly brought the American his first top-ten finish in WorldSBK, but ultimately he just missed out although he still equalled his best result of the year with P12. The Race 2 result sees Camier move up one place in the championship standings to tenth on 72 points, while Gagne stays in seventeenth overall but increases his points tally to 24. 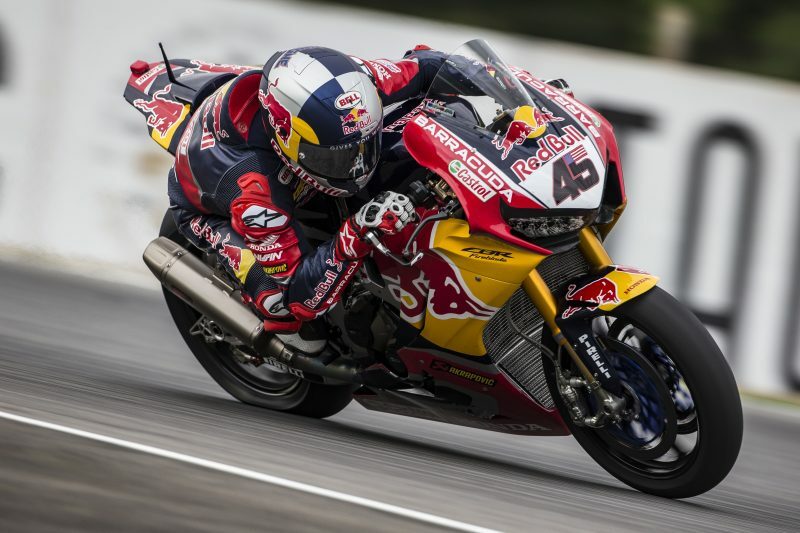 The United States hosts the next WorldSBK round at Gagne’s home circuit of Laguna Seca from June 22-24. The start of the race was a bit of a struggle until I found my rhythm, we made a couple of setting changes during Warm Up which worked well but the start was tricky with the hot conditions. As the race progressed I managed to adapt and find a good pace, even when the tyres dropped off I managed to hold my pace. This weekend we weren’t fast enough to challenge for the top five but if we keep this momentum going and work on the areas on the bike where we need to, I really think some better results will be on their way soon. It was a good race today, we made some changes to the Fireblade this morning in Warm Up which helped give me the feeling I was looking for all weekend. 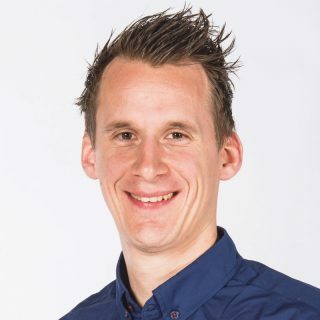 The biggest challenge was being so far back on the grid and it took a couple of laps to get my rhythm, but in the middle of the race I was quite strong. I’ve been working on my riding and the team on the bike throughout the weekend so today it all came together. It was a positive end to the weekend and next up is Laguna Seca which will be awesome. Our objective coming into this weekend was to continue building momentum with both riders and today’s race helped us achieve that with Leon finishing in P7 and Jake equalling his best result of the season with twelfth place. Leon’s pace in the race was quite good, especially in the latter stages and Jake also managed to improve throughout the race. It’s the second round back having both our riders fit so to score some good points and get a lot of track time puts us in good shape looking ahead to Laguna Seca. With Leon being close to being fully fit and it being Jake’s home race, we will be aiming to be more competitive at the upcoming rounds.